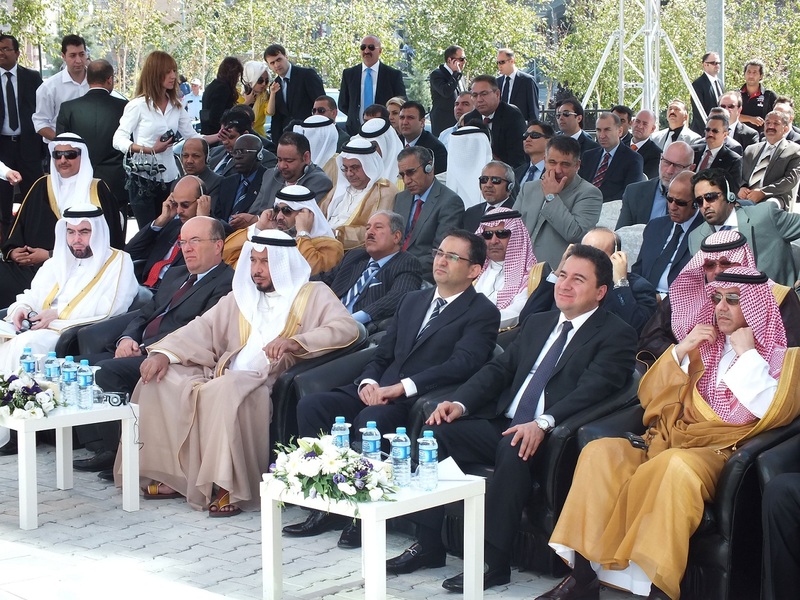 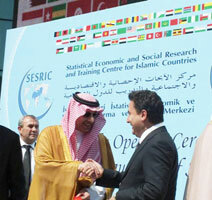 The new headquarters of the Statistical, Economic and Social Research and Training Centre for Islamic Countries (SESRIC) has been inaugurated on Saturday, 8 September 2012 in Ankara, Republic of Turkey, with the high-level participation of H.E. 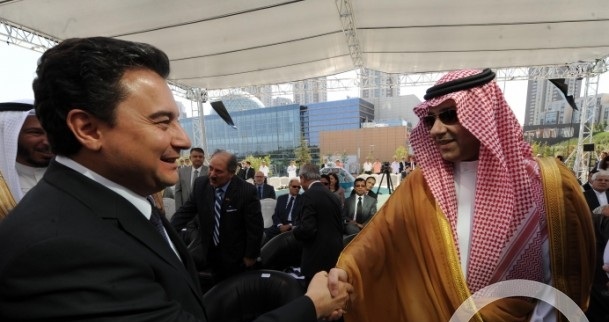 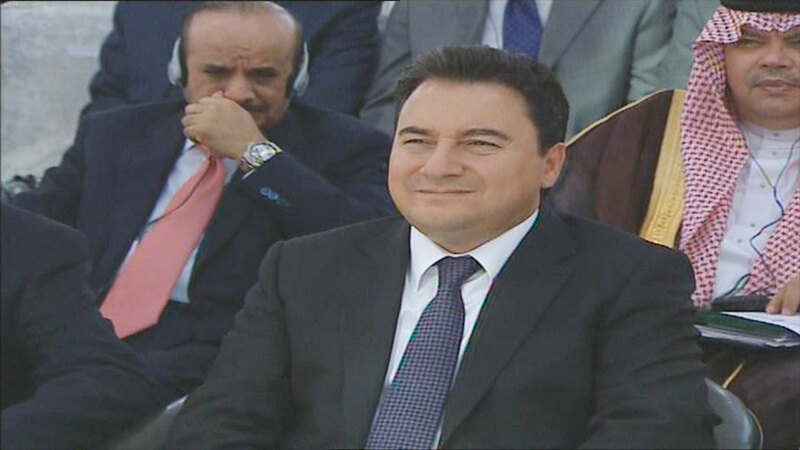 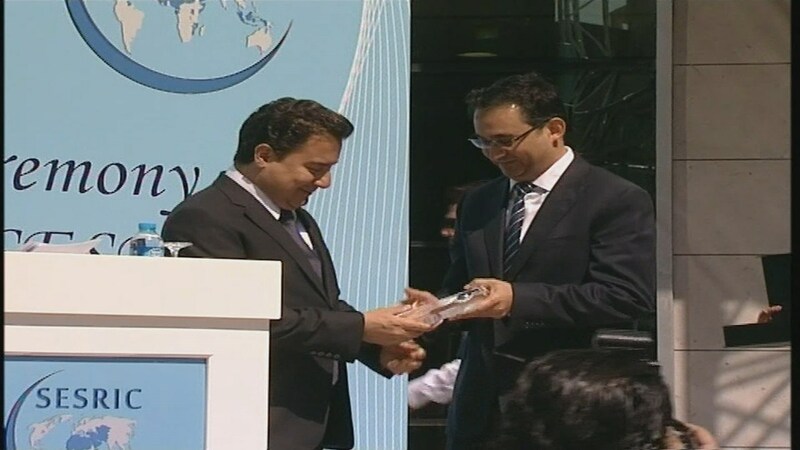 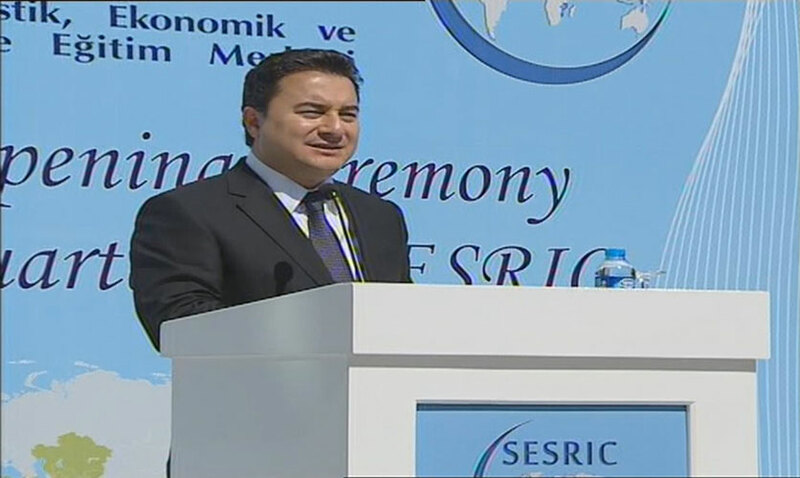 Ali Babacan, Deputy Prime Minister of the Republic of Turkey; H.E. 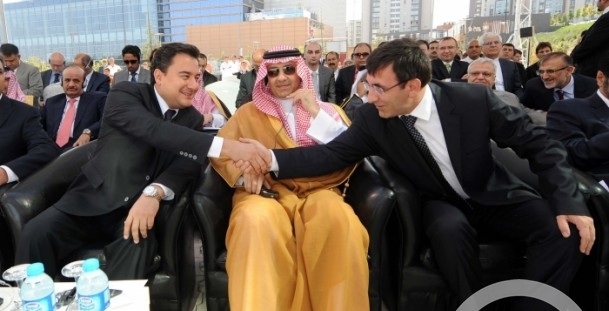 Cevdet Yılmaz, Minister of Development of the Republic of Turkey; HRH Prince Abdulaziz bin Abdullah bin Abdulaziz, Deputy Minister of Foreign Affairs of the Kingdom of Saudi Arabia; H.E. 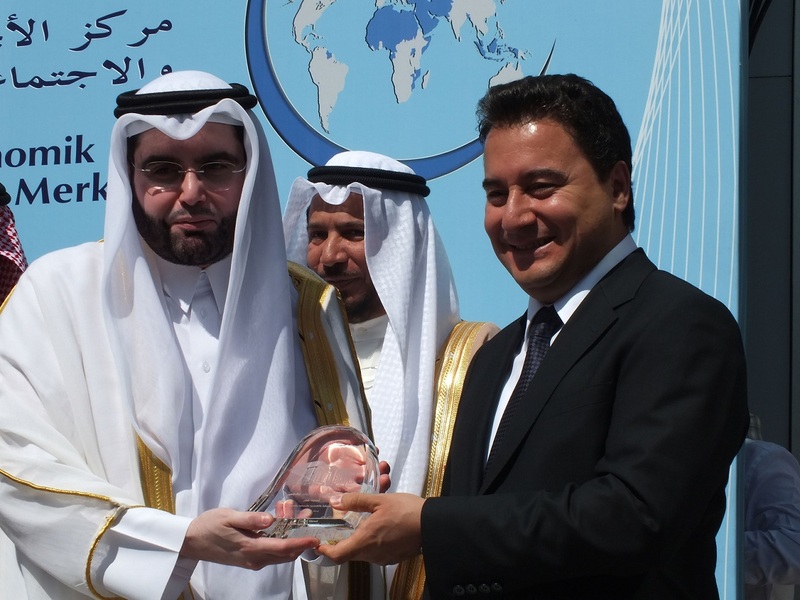 Dr. Abdullah Motaouq Al-Matouq, Advisor in the Al-Diwan Al-Amiri of the State of Kuwait, ambassadors of OIC Member Countries and other representatives of international organisations. 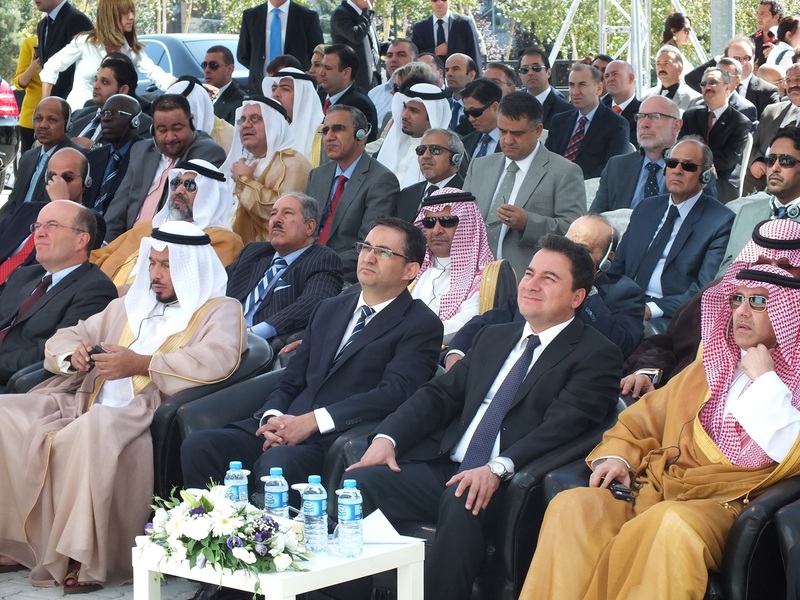 The Republic of Turkey, Kingdom of Saudi Arabia, State of Kuwait, State of Qatar and the United Arab Emirates generously contributed to the construction of the new headquarters while the Republic of Turkey donated the land within the Diplomatic District in Oran-Ankara. 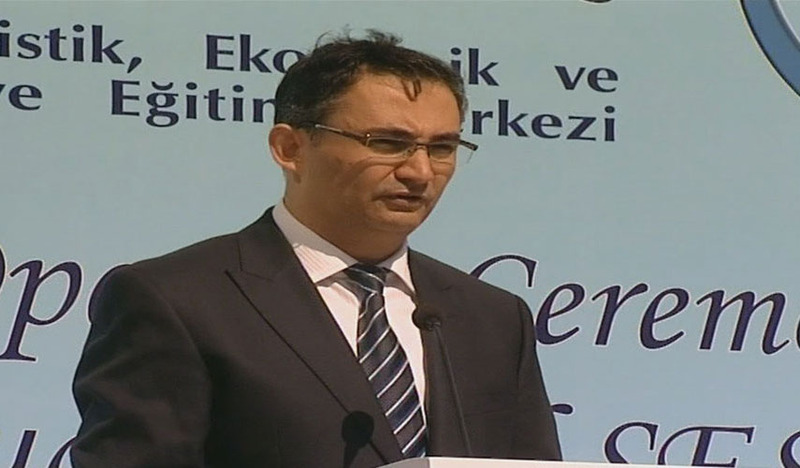 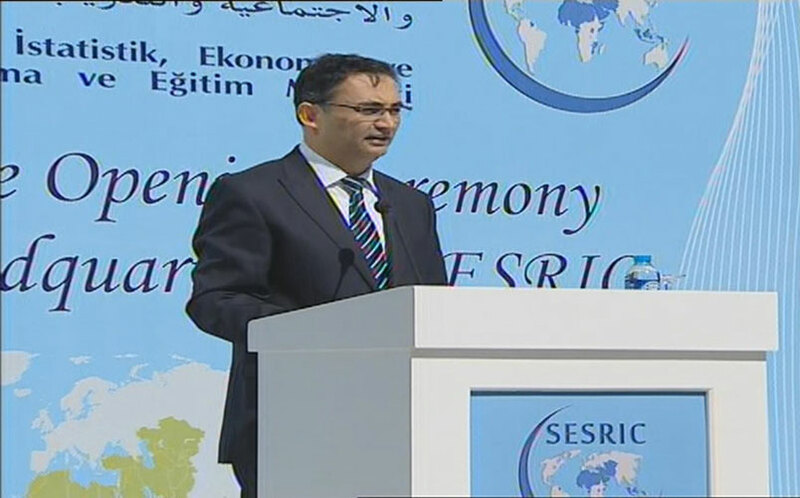 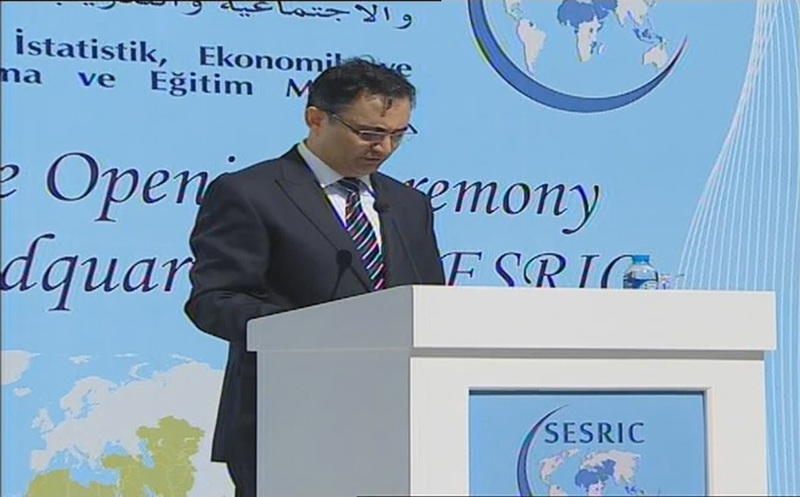 In his inaugural speech, Dr. Savas Alpay, Director General of SESRIC, briefed the guests about the activities of the Centre in the three areas of mandate of the Centre; namely, statistics, socio-economic research, training and technical cooperation. 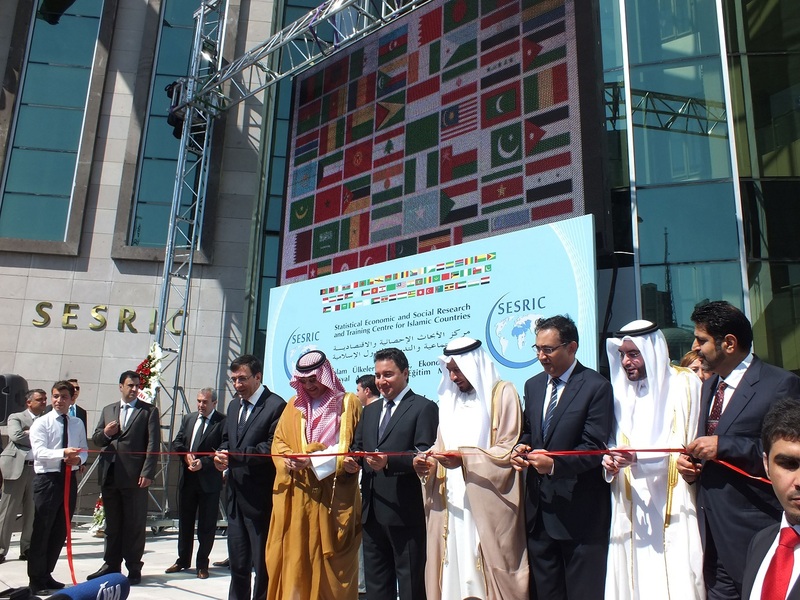 He stressed that during the last 6 years of work, new measures have been introduced by the Centre with a view to reaching more result-oriented activities and soundly coordinated actions to address the challenges facing the OIC member countries in their developmental efforts. 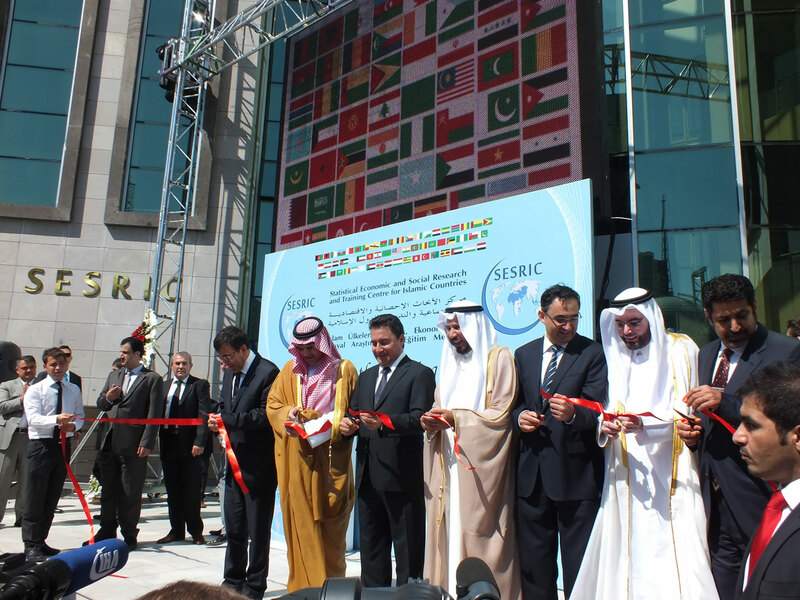 In this connection, he assured that the new Headquarters would constitute a big incentive for SESRIC to continue its efforts towards introducing more innovative approaches in order to enhance the services for more benefit to OIC member countries in all priority areas. 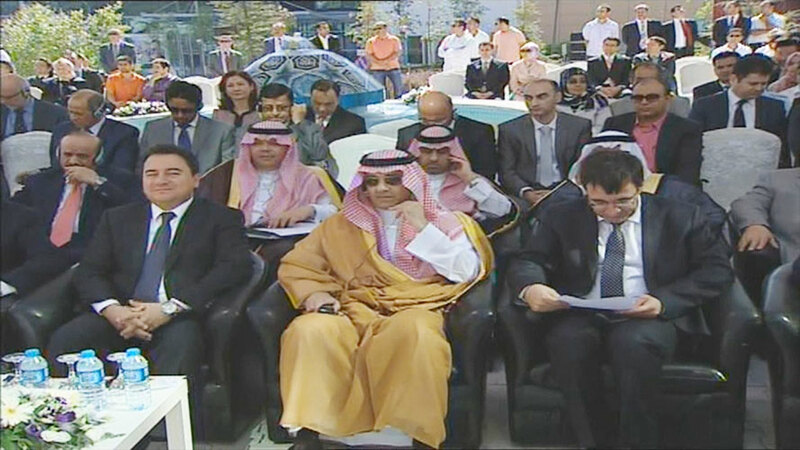 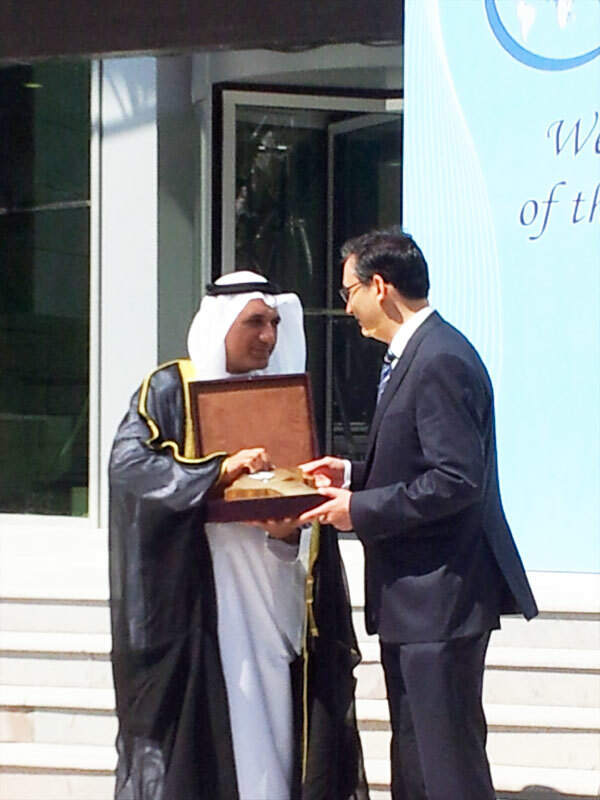 Dr. Alpay expressed the profound gratitude and appreciation of the Centre to the Government of the Republic of Turkey for granting the Centre the very valuable land in the new Diplomatic District in Ankara and to the Kingdom of Saudi Arabia, State of Qatar, State of Kuwait and State of United Arab Emirates for their generous financial contributions to the construction budget of the new Headquarters. 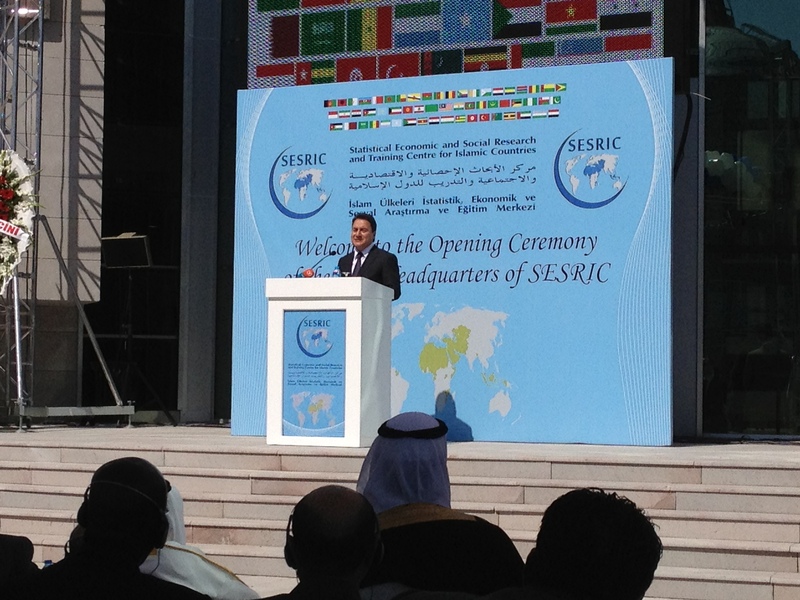 He also extended his deep thanks to the other member countries for backing the efforts and encouraging the initiatives of the Centre. 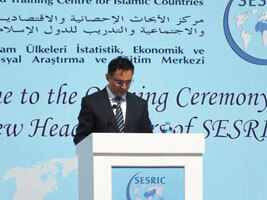 Speaking at the opening ceremony, H.E. 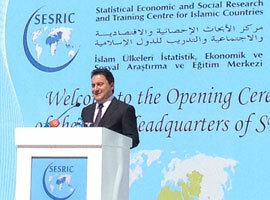 Ali Babacan, Deputy Prime Minister of the Republic of Turkey; stated their confidence that SESRIC will contribute more to the economic and social development of Organisation of Islamic Cooperation (OIC) member countries with its new service building in Ankara. 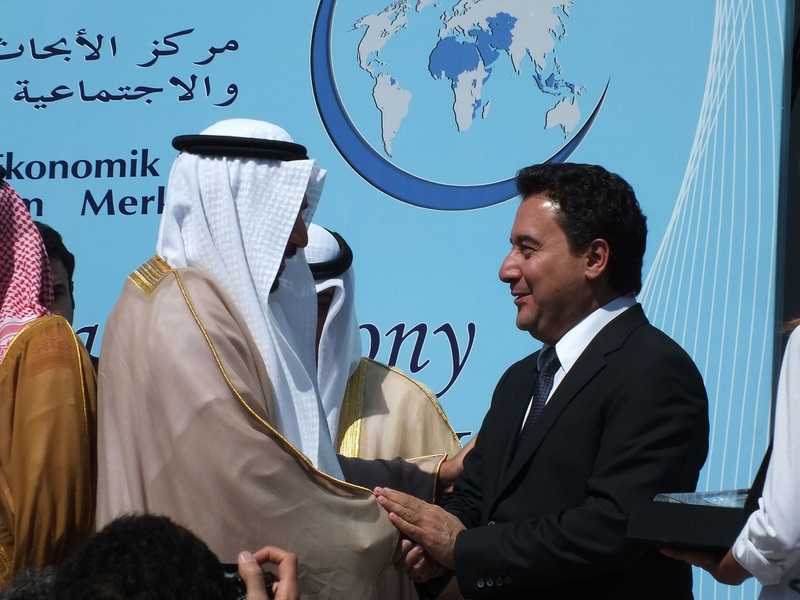 Highlighting the necessity of free mobility for socio-economic progress of countries, Mr. Babacan mentioned their desire to see the borders lose meaning one by one and the humans, capital, goods, and energy move freely among the members of the OIC. 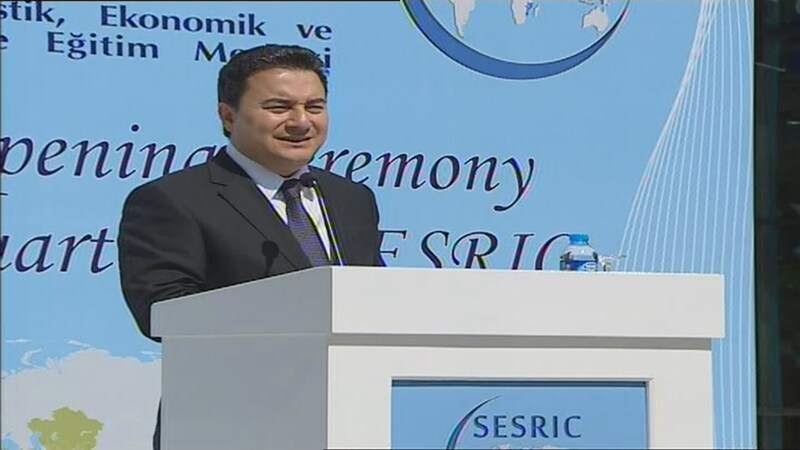 In this regard, he referred to the immense efforts of Republic of Turkey such as signing free trade agreements, annulling visas with countries including OIC members. 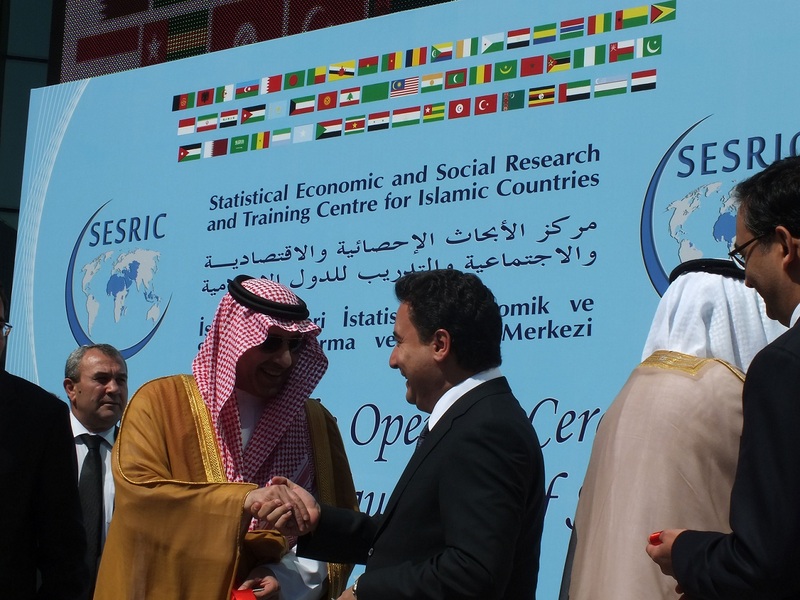 HRH Prince Abdulaziz bin Abdullah bin Abdulaziz, Deputy Minister of Foreign Affairs of the Kingdom of Saudi Arabia; appreciated the increasing efforts of SESRIC in the OIC arena. 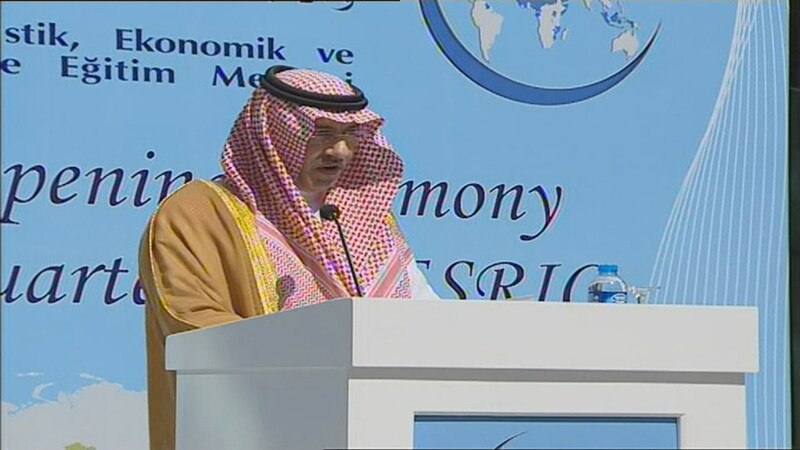 He particularly stressed the importance of capacity building programs for transferring knowledge among member countries and stated their readiness to involve more in these programs. 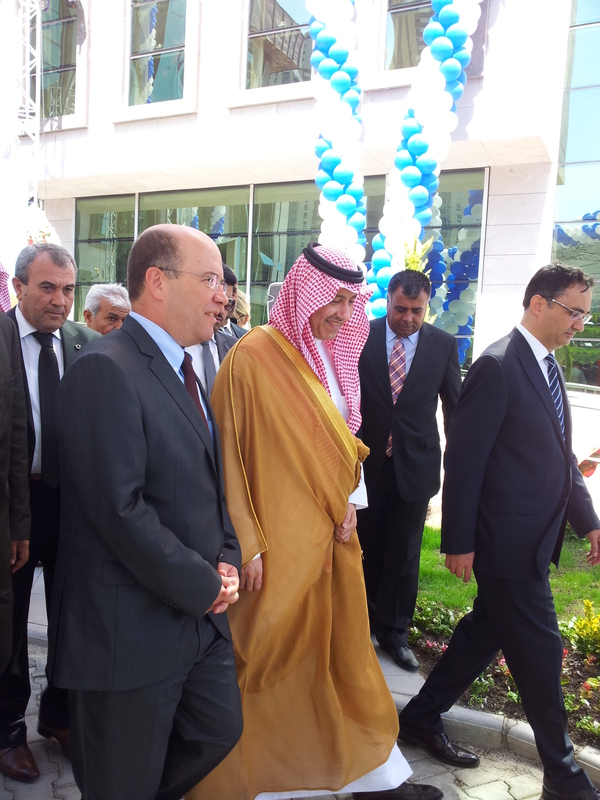 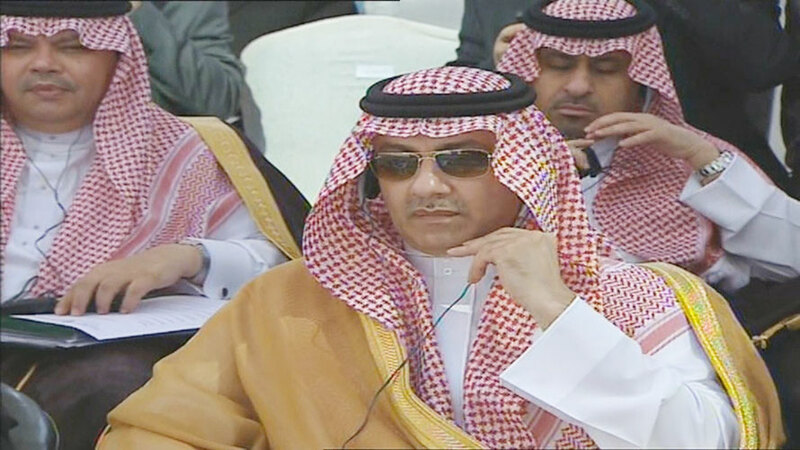 HRH Prince also promised to provide support for the Centre in the future as in the past. 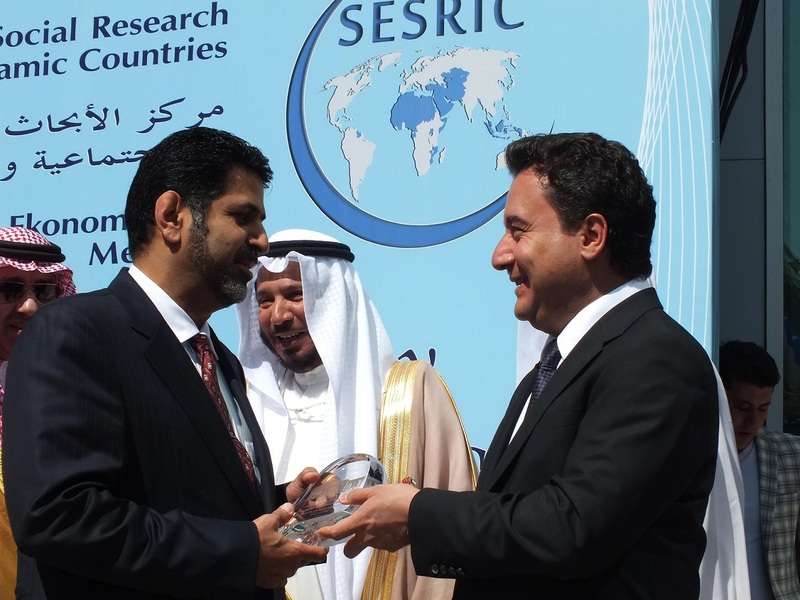 H.E Dr. Abdullah Matouq Al-Matouq, Advisor in the Al-Diwan Al-Amiri of the State of Kuwait, lauded the role of SESRIC in research, statistics and technical cooperation. 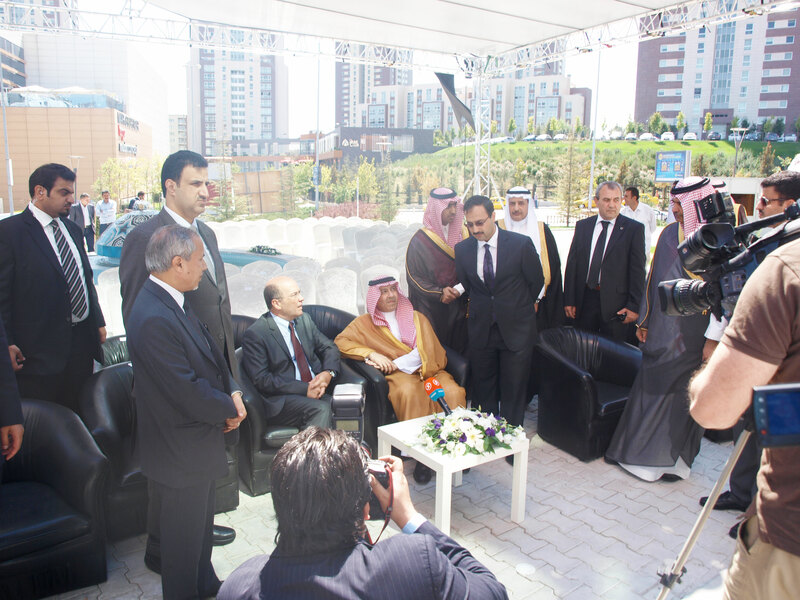 Underlining the generous financial contribution given by the State of Kuwait for the construction of new Headquarters, he pointed out the eagerness of Kuwait to continue to support the Centre in all means. 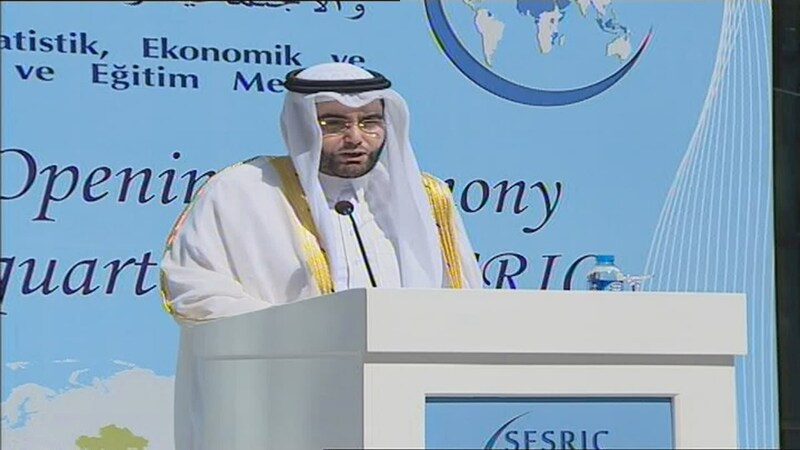 Following Dr. Matouq Al-Matouq, H.E. 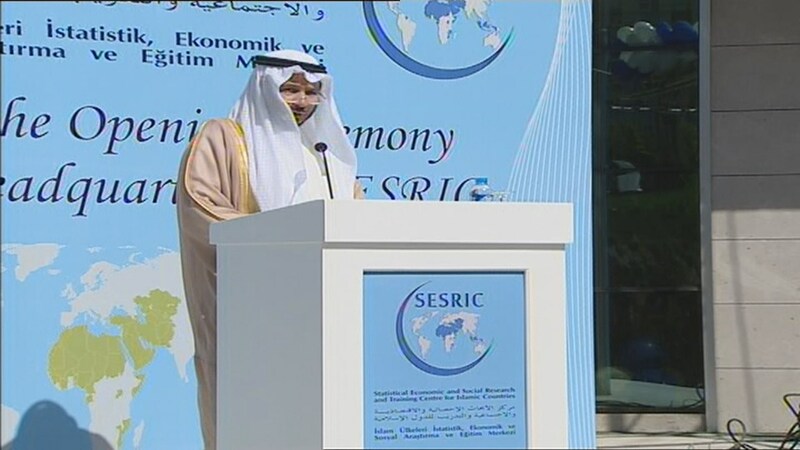 Ambassador Dr. Hasan bin Ibrahim el Mohannadi, Director of Diplomatic Institute of the State of Qatar, noted that the support should not be limited to few countries and invited all OIC member countries to support the Centre to achieve its objectives.